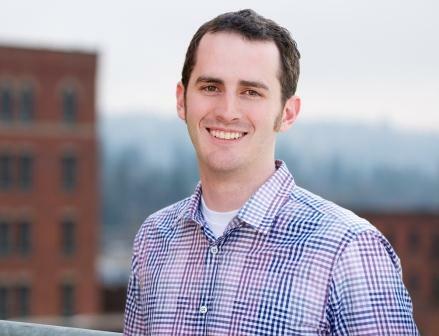 Garrett joined the DZA team in October 2012 after spending two years at another public accounting firm. He holds a bachelor’s degree in Business Administration and a master’s in Accountancy from Gonzaga University. Garrett works with healthcare and not-for-profit organizations. Garrett is a member of the New Professionals Committee of the WSCPA. He also serves on the Friends of the Spokane County Library Executive Board.